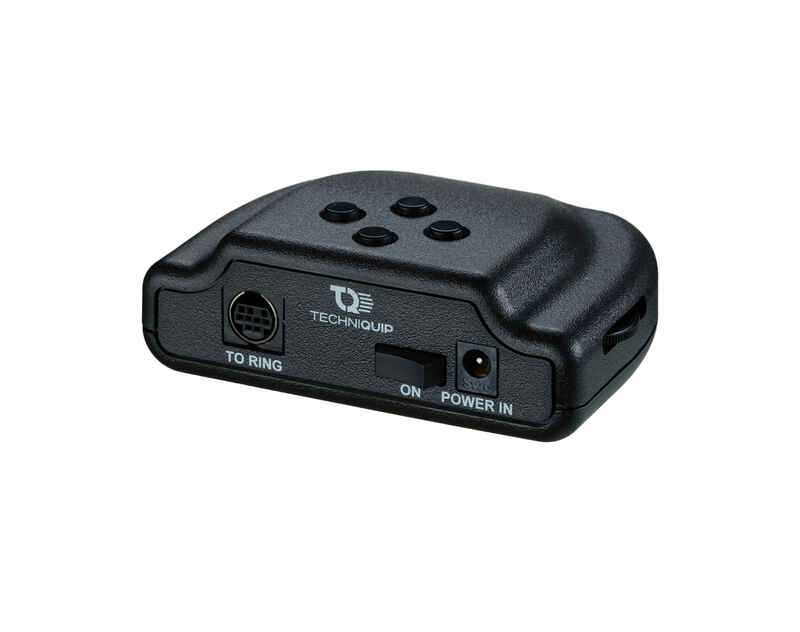 The Techniquip Proline 466 is the workhorse of industrial stereo microscopy. 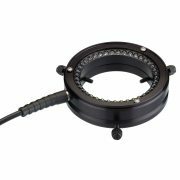 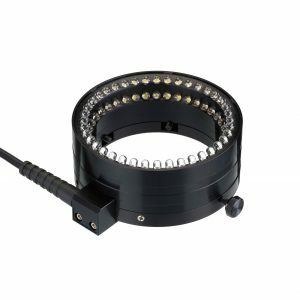 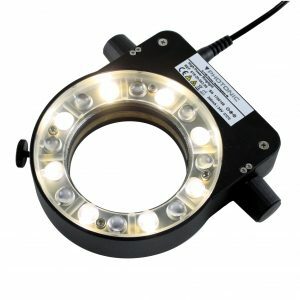 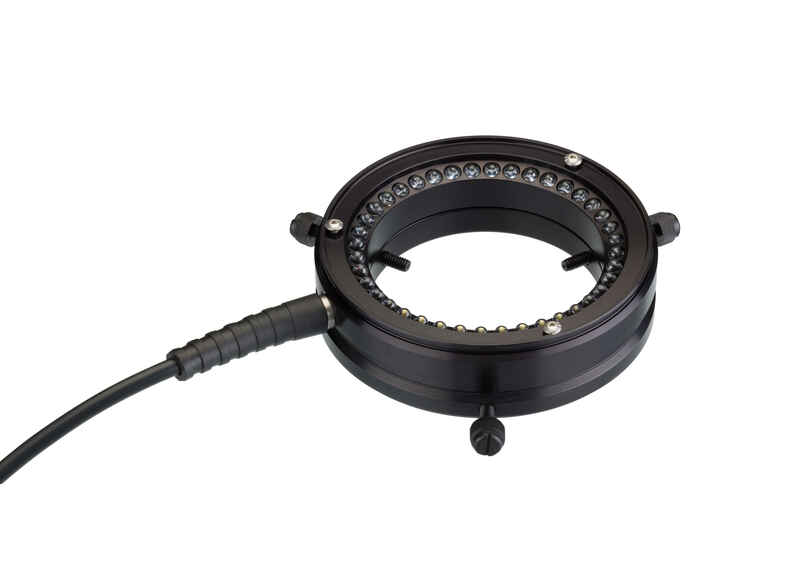 40 powerful LED’s in precise alignment provide homogeneous sample illumination. 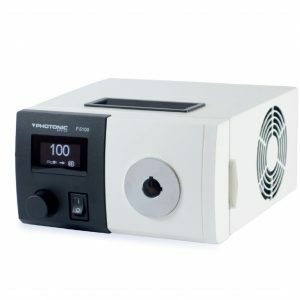 A industry standard 66mm ø interface makes for hassle free upgrade / integration onto existing stereo microscopes. 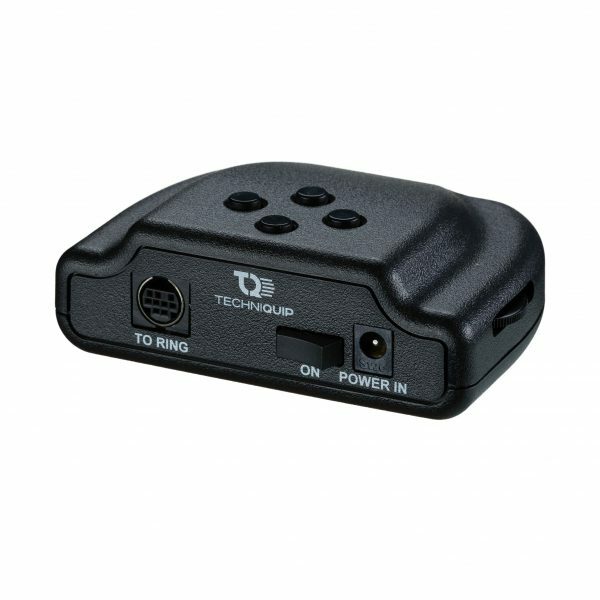 Simple to control intensity and segmentation with included desktop controller.